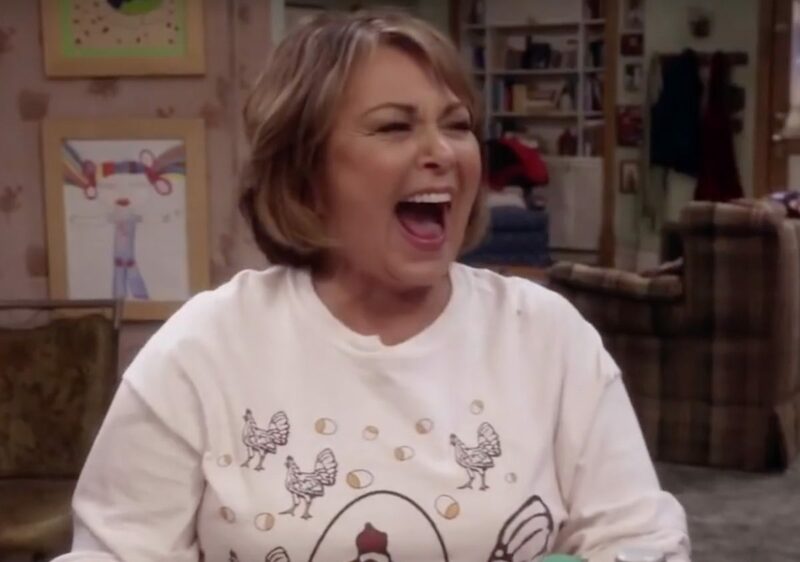 UPDATE 1:45 p.m. EST: ABC has cancelled Roseanne. As you can see, Kurt Schilchter, a man who is somehow employed by an actual media outlet, also got involved in the conspiracy. soros’ goal; the overthrow of us constitutional republic by buying/backing candidates 4 local district attorney races who will ignore US law & favor ‘feelings’ instead-and call everyone who is alarmed by that ‘racist’. Meanwhile, CNN’s Chris Cillizza is a “mouth breather” and Hillary Clinton is “its a colostomy jug cuz full of shite“. Enjoy this mess, ABC executives. UPDATE – 9:50 a.m. EST: Barr retweeted this response from Chelsea Clinton and acknowledged that the former first daughter is not married to Soros’ nephew. The father of Chelsea Clinton’s husband is a former congressman who pled guilty to fraud charges. UPDATE – 11:20 a.m. EST: After a public outcry aimed at ABC, Barr has deleted several of her tweets, said she is sorry to Jarrett, and announced that she is stepping away from Twitter. UPDATE – 12:40 p.m. EST: Wanda Sykes, a comedian and producer of ABC’s Roseanne, announced on Twitter that she is leaving the show. Still no statement from the network on the fate of its hit sitcom. UPDATE – 1:55 p.m. EST: ABC has announced that they are cancelling Barr’s show in light of her comments.